Looking for a new game? Or a cool widget? Look no further than the App Store on your iOS device. And soon, also on your Mac. 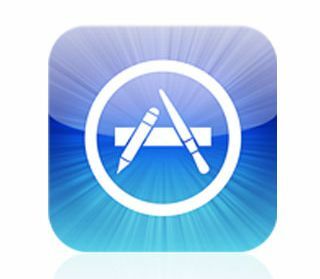 Apple announced yesterday that it is bringing the App Store to the Mac. Yeah, so what? For developers, it means easy centralized distribution. The App Store provides a greater market for distribution, especially for small development companies or individual developers with little or no marketing budget. For consumers, the Mac App Store will bring more competition for casual games, reducing the average price while increasing the quality and choice, not to mention the ease of installing and updating applications. Consumer reviews and ratings will drive otherwise unheard of developers and games into the App Store’s featured or top apps lists, which in turn leads to more exposure and downloads. Matt Rix, developer of Trainyard, showed just what landing in Apple’s featured apps can do for exposure and sales. Half a million downloads since September 30th. Pretty phenomenal for one guy with an idea. Soon, similar stories will become more commonplace as the App Store comes to the Mac, bringing with it infinite possibilities for developers and exciting new apps for consumers. Buckle your seatbelt. The App Store is coming to Mac OS within 90 days.